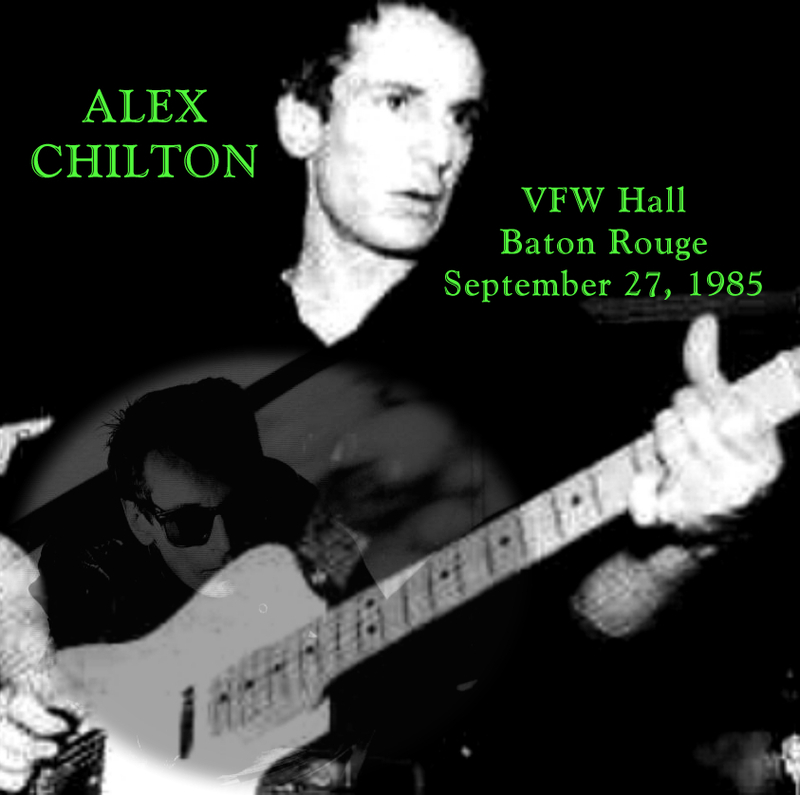 Seems I am a little late always when it comes to death, I guess it's better then being early...but Rest In Piece Alex Chilton. There are some good recap's of his life here and here if you are interested in reading about it, they do a better job then I could as I just recently really started to get into his stuff. Want this show? Click here. Oddly I have had this Big Star Box Set called Keep an Eye on the Sky that I have been waiting to write a review about for the blog since the new year, but just hadn't gotten to it yet. Instead I will let his songs speak for him...Feel free to download these 3 Songs of his from Big Star's Keep an Eye on the Sky. Great cover of Loudon Wainwright's "Motel Blues"